In keeping with tradition and growing our mission to provide access to independent film outside of The Grande Ronde Valley, Eastern Oregon Film Festival as teamed with Filmmaker Magazine to provide online viewing access for a grip of special viewing opportunities. 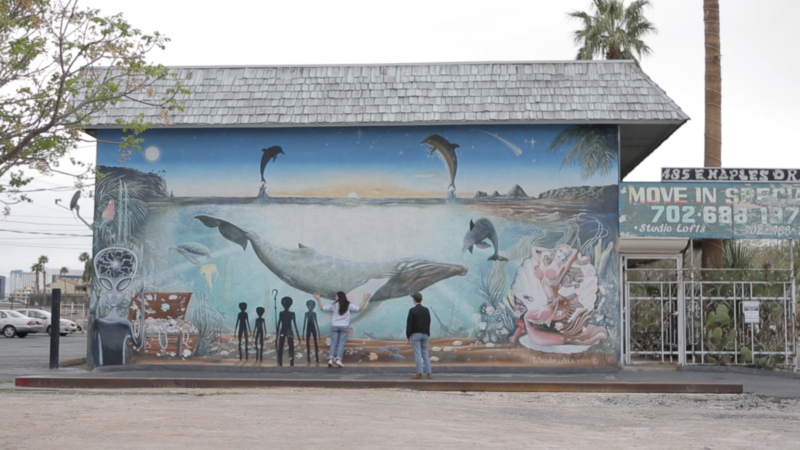 The screenings will be available on Filmmaker’s website during our ninth annual program. Viewing links will be made available beginning October 18. 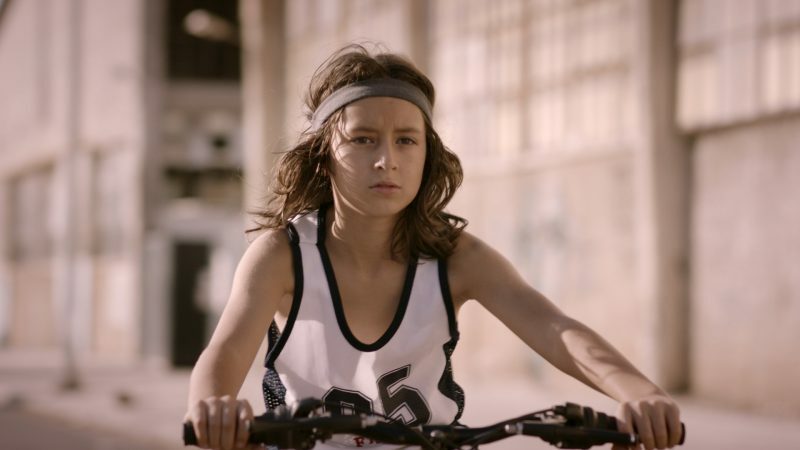 During the summer World Cup, 11-year old Boyko will do anything to obtain ‘Brazuca’— the Official World Cup ball, in order to prevent his friends from using him only as a goalkeeper. A meditative exploration of childhood and loss. An observational documentary exploring the daily lives of vendors who work in the largest wholesale consumer market in the world: the Yiwu Markets in China. Two filmmakers scout their next movie. A video essay and response to the artist’s experience working as a stripper. 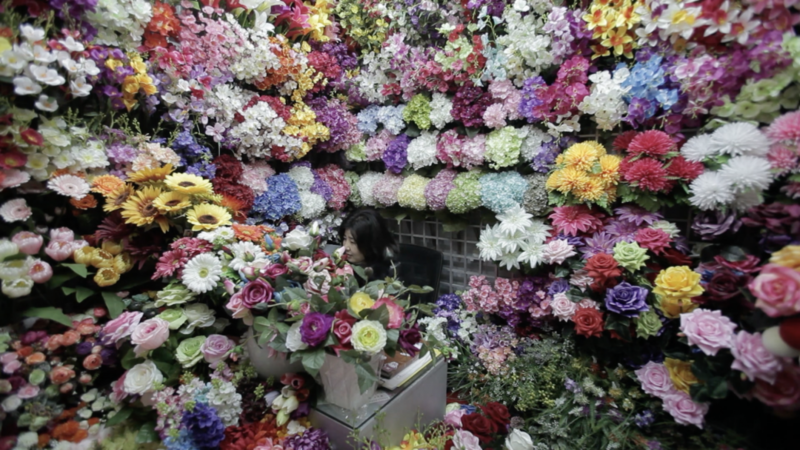 An underachiever takes part in a bizarre women’s self-help group. Will she succeed? 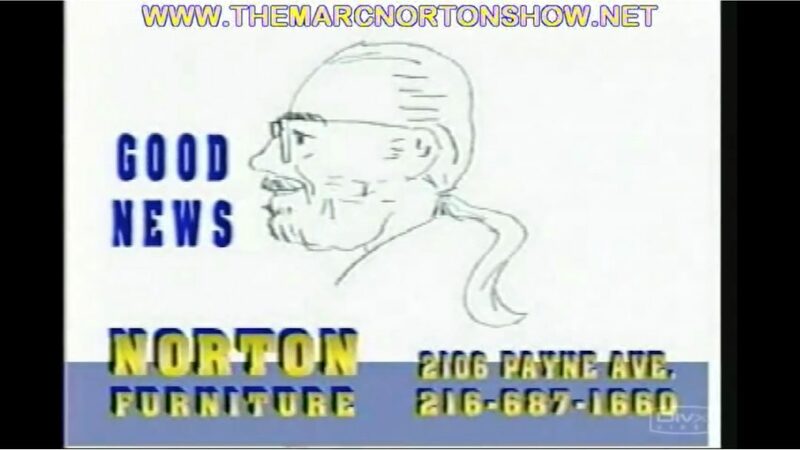 Marc Norton created a string of bizarre, late-night commercials for his business, Norton Furniture in Cleveland OH. This is his story. 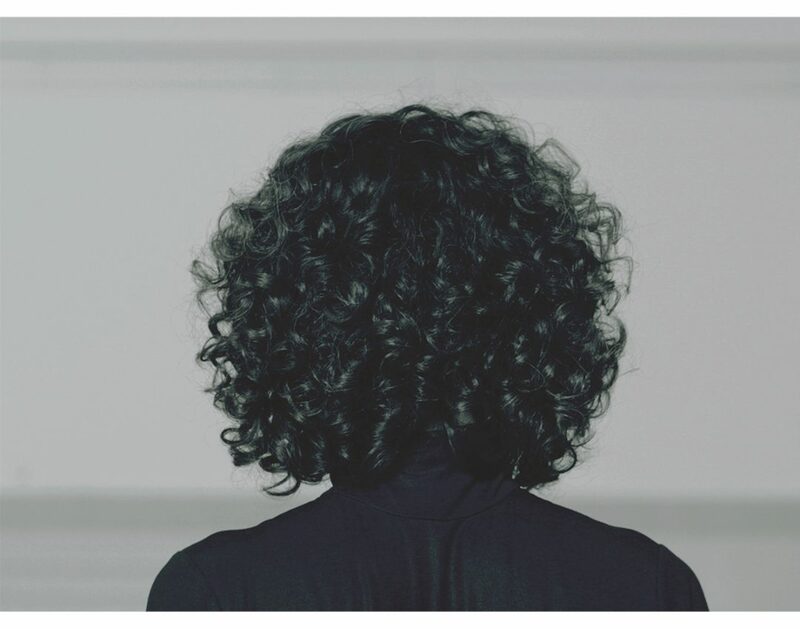 An exploration of performance and self takes the form of an acting reel. 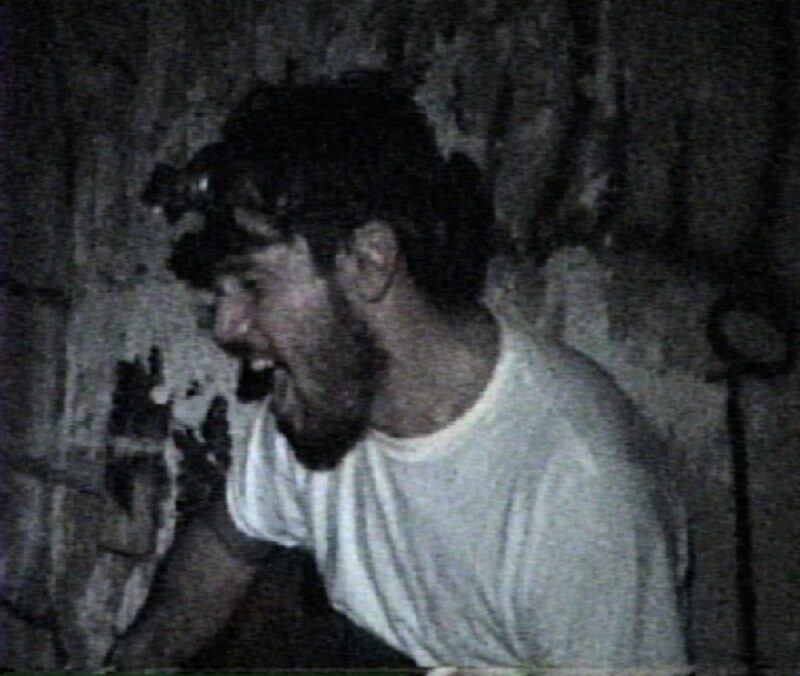 A lo-fi portrait of Jay Wade, a New York City steamfitter from El Paso with a mysterious past and an insatiable passion for music and numbers. 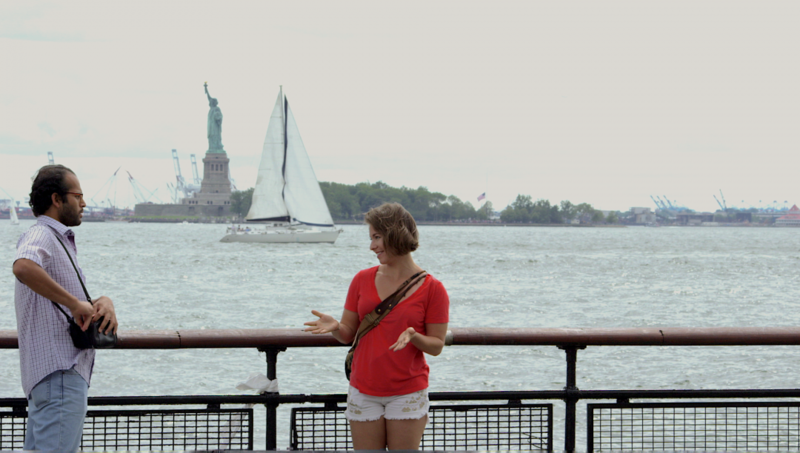 An accidental meeting in Manhattan reveals a burgeoning relationship between two out- of-towners. A celebrity interview format interrupted by hallucinatory dream sequences, during which eco-chic pop star ‘Echo’ relives her private reckoning in the wake of public infidelity.